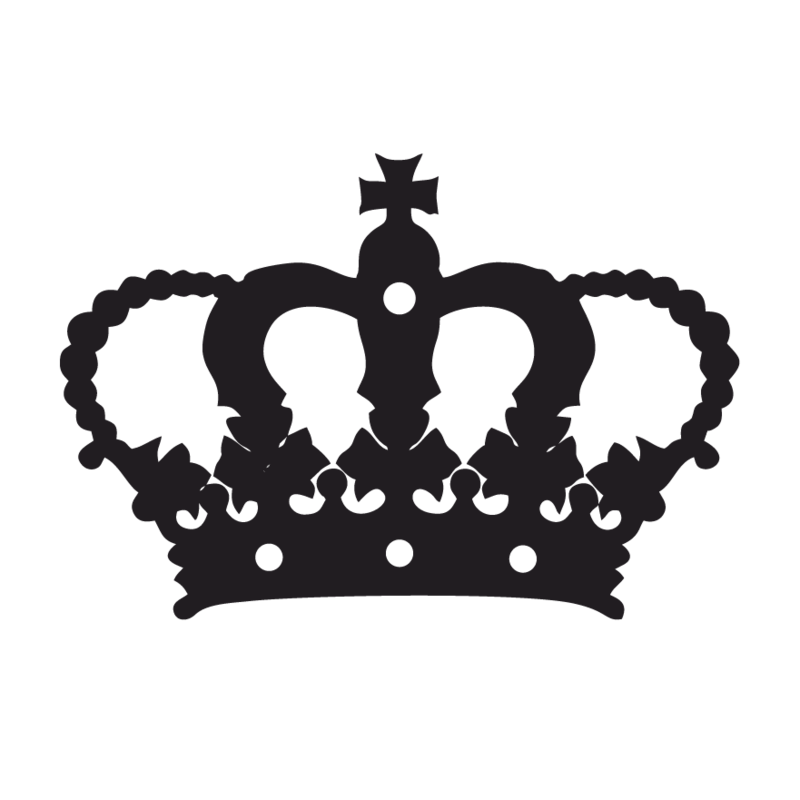 If you want to know what mindset IS, check out Megan’s post entitled, “Mindset: What it Is, How it Works, and How to Do It.” It’s well worth the read. Here’s the thing. There’s this epidemic running around capturing women’s minds that says, “I can’t have what I want because I don’t deserve it.” Or, “I can’t be successful because ___________”. In fact, I once heard a woman say, “I don’t want to be successful because it’s SO MUCH WORK.” My jaw literally dropped when I read that. Seriously? I guess if you aren’t willing to do the work and you ARE willing to stay in the same place forever, then whatever… but success it totally dependent upon the host, and if success means that you make a thousand dollars a month without lifting a finger, that can be YOUR definition of success! It doesn’t have to be a 100 hour work week with webinars and talk shows and podcasts and way too many commitments. You have to clear your mind of these silly lies. You ARE worth of success, you ARE worthy of your dreams. You CAN accomplish them because you ARE willing to do whatever it takes. Shifting your mindset from, “I just couldn’t” to “I totally can!” takes training, consistency, and commitment. But it is possible. Let’s talk about how you can do that. Etc. You can go crazy with the planning. Summary: replace I “can’t” with I “can”. This is hard work and takes a lot of pausing throughout the day to correct yourself. I promise it’s worth it though. Grab a pen and paper and follow along with me. We’re going to answer some PIVOTAL questions concerning the development of your business and personal life. What will you do once you’ve reached your definition of success? Remember: this is YOUR LIFE. YOU get to call the shots! Snag our Shift Scriptand fill it out. Then, as Megan said in her post, hang it in a high traffic area of your house so that you constantly see it and are forced to readjust your thinking. Yep, we’ve reached that point in this post. Let me get real with you for a second. I grew up in an environment where “meditation” and even exercises like yoga were considered unbiblical and full of wrong thinking, like self love and self appreciation. My brain was wired to think that yoga and meditation was wrong. For years, I avoided the topic like the plague. When people would tell me about their yoga or bring it up in casual conversation that they had meditated that morning, I would shy away and change the topic. Sit down, cross your legs and let your hands fall in your lap. Dip your chin to your chest and relax each muscle one-by-one, starting from your eyes and ending at your toes. Once you’re fully relaxed, repeat some key phrases in your mind until it’s all that seems to be present to you. Try it. Let me know how you feel after. Personally, I want to take over the world after ten minutes of meditation and positive affirmations! That app I mentioned is free, and so is the Sleep Therapy track. Here are a few other relaxation methods to try. Take ten deep breaths and hold each breath for 5 seconds before releasing and moving on to the next breath. Close your eyes and reevaluate. Why are you stressed? What can you do about it? Will it matter in twenty minutes? So you’re ready to shift your mindset? Good. 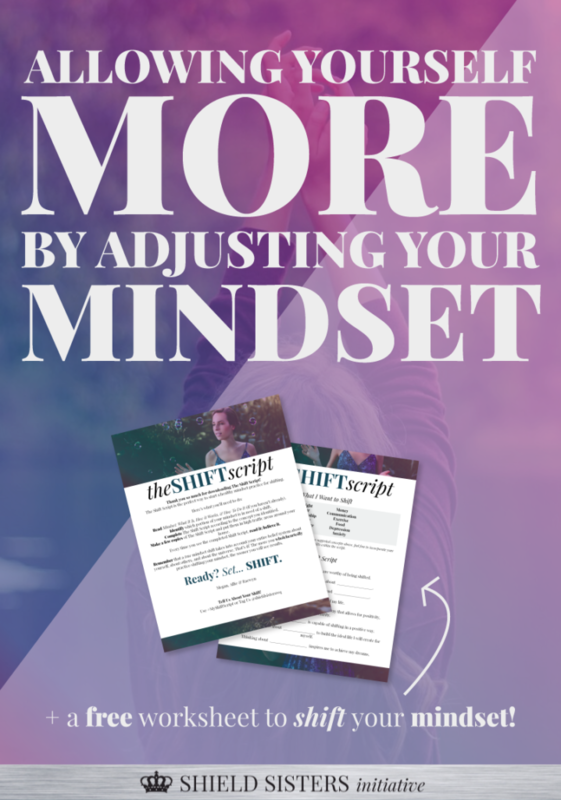 Snag our FREE worksheet (which Megan craftily entitled, “The Shift Script”) and get to resetting your mind!